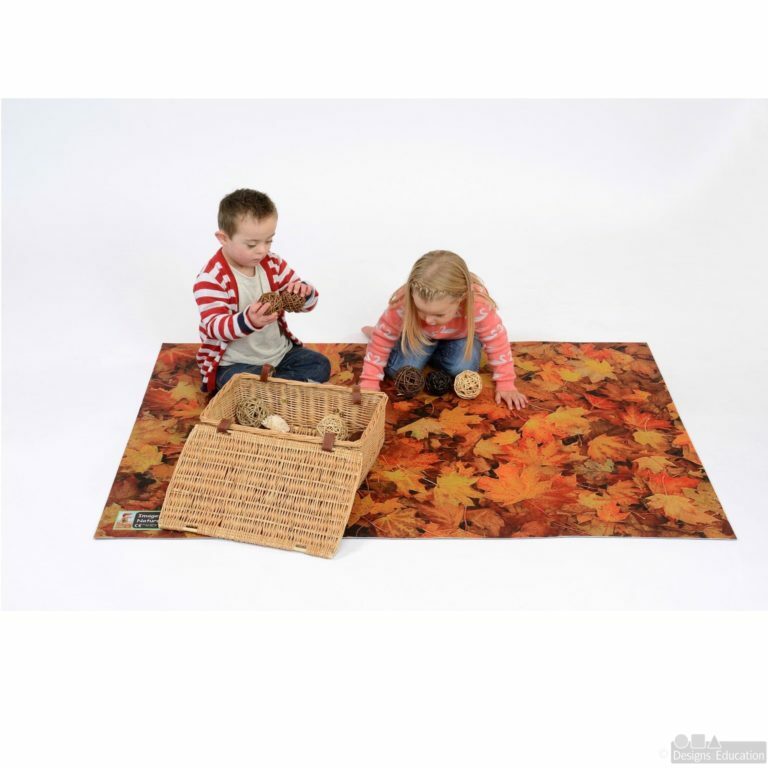 This beautiful Leaves Play Mat is perfect for creative and imaginative role play activities, it will add a beautiful atmosphere to any classroom environment. 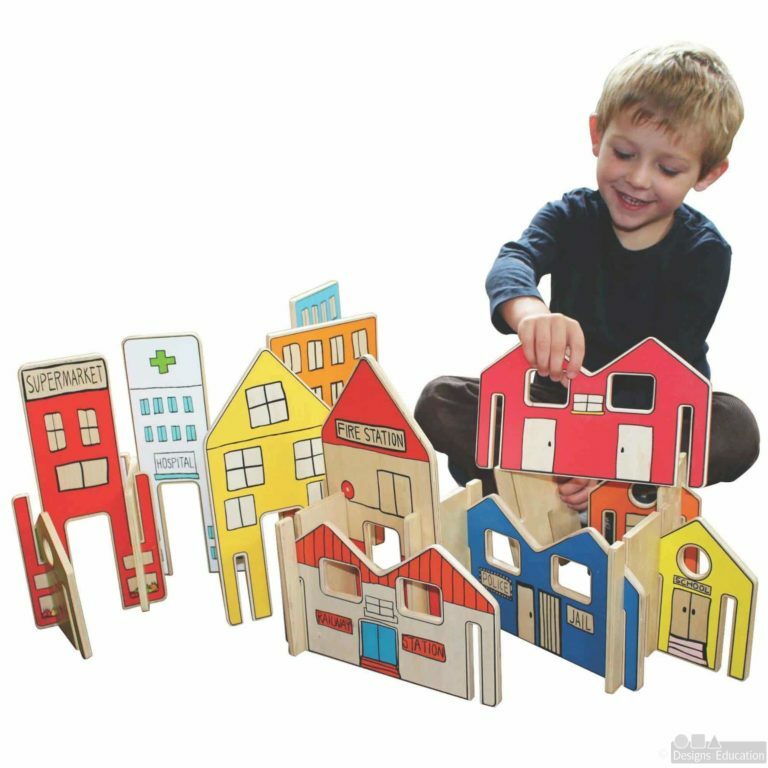 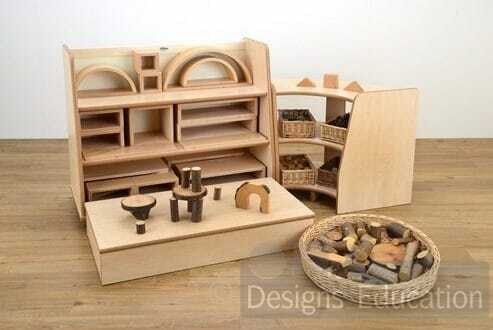 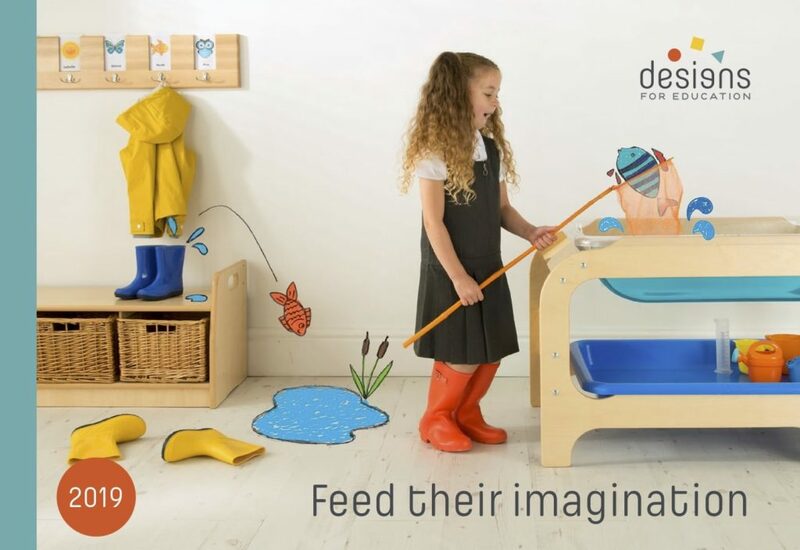 Use for dividing play spaces or for inspiring discussions on topics such as habitats, animals, geography and patterns. 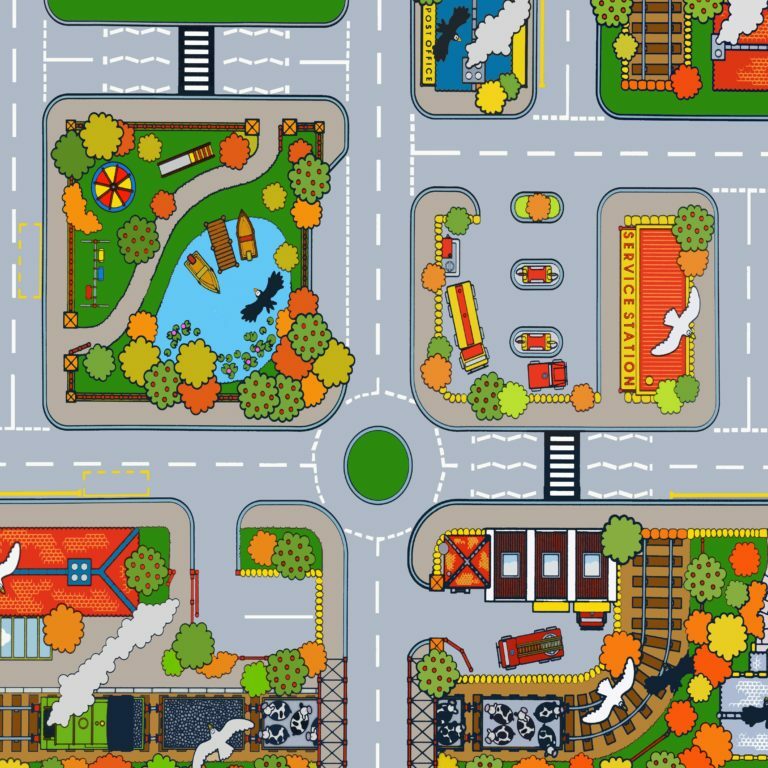 The mat is a wonderful base for construction and block play, it can also be used as inspiration for role play and dramatic play. 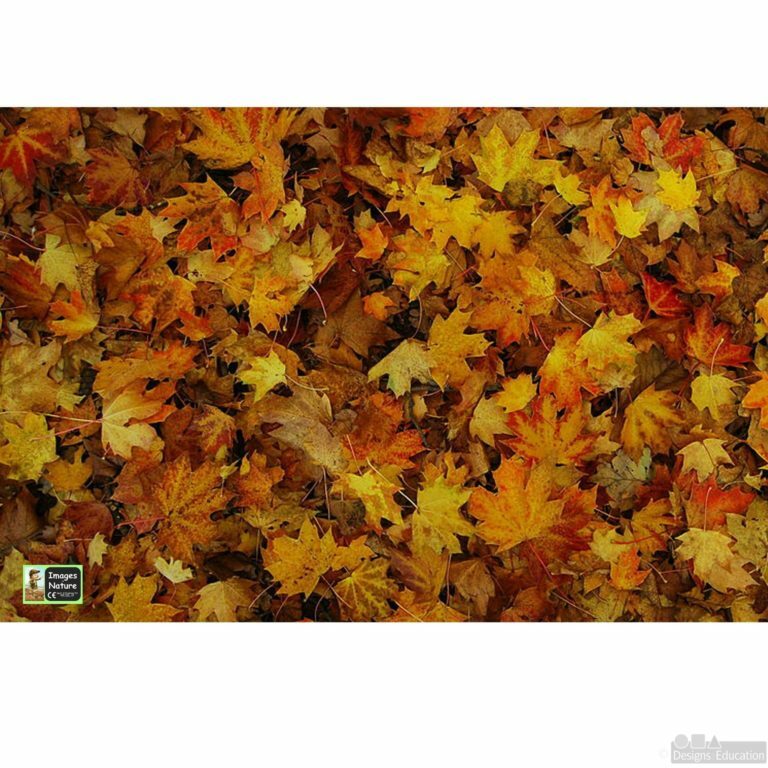 Printed on rubber backed durable polyester.